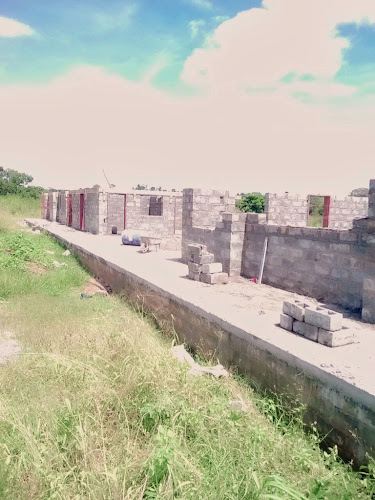 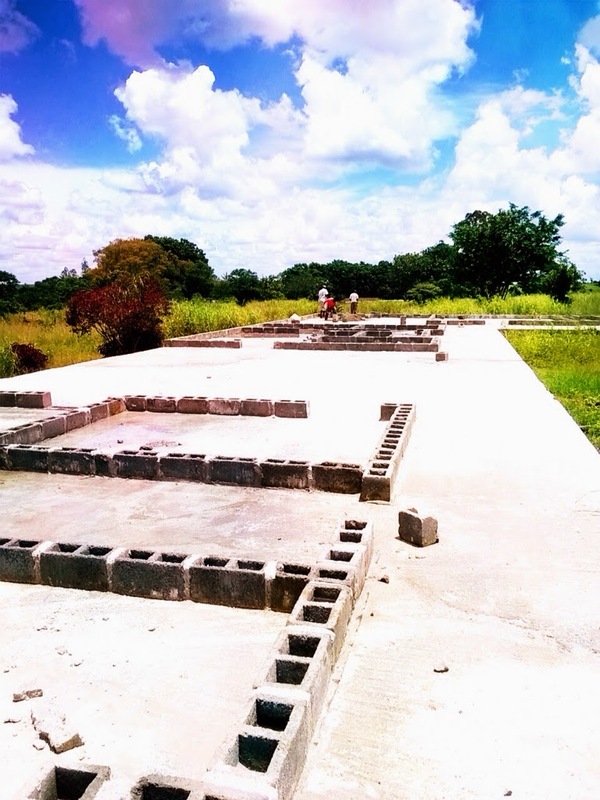 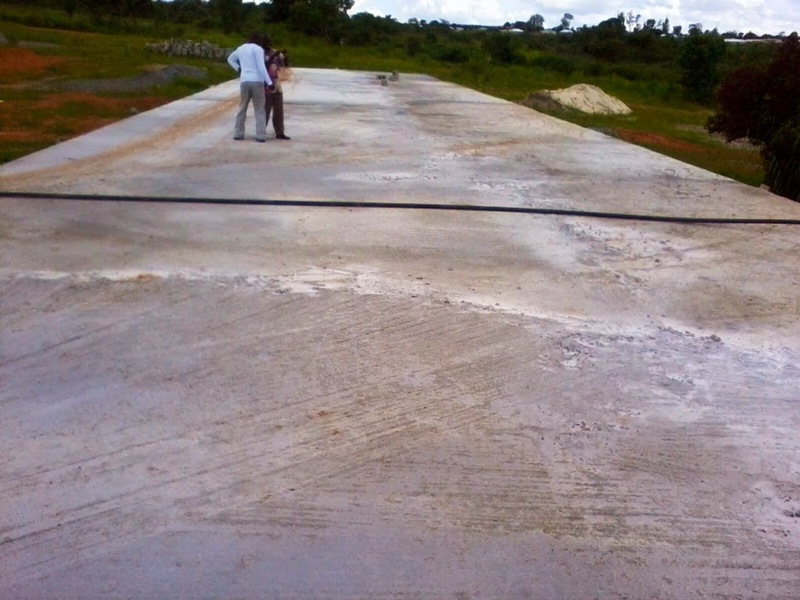 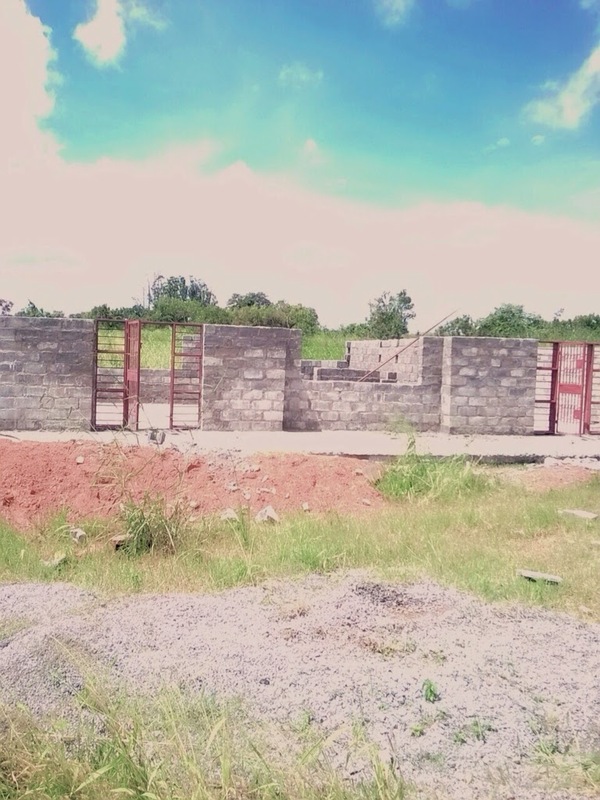 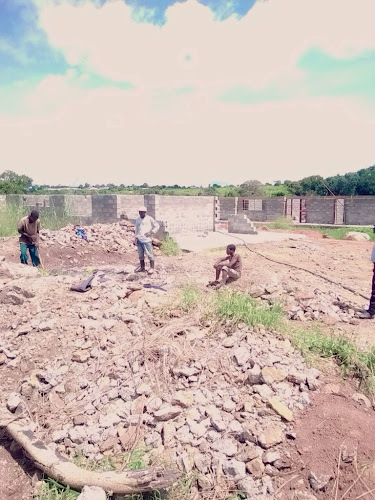 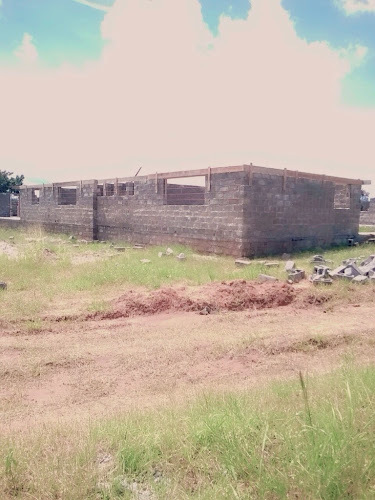 Several people have asked me about progress on the building of the girls dormitory in Serenje. Well they say a picture is worth a thousand words, so hopefully these pictures will help convey the progress which is being made, and the scale of the building and the impact it is going to make. 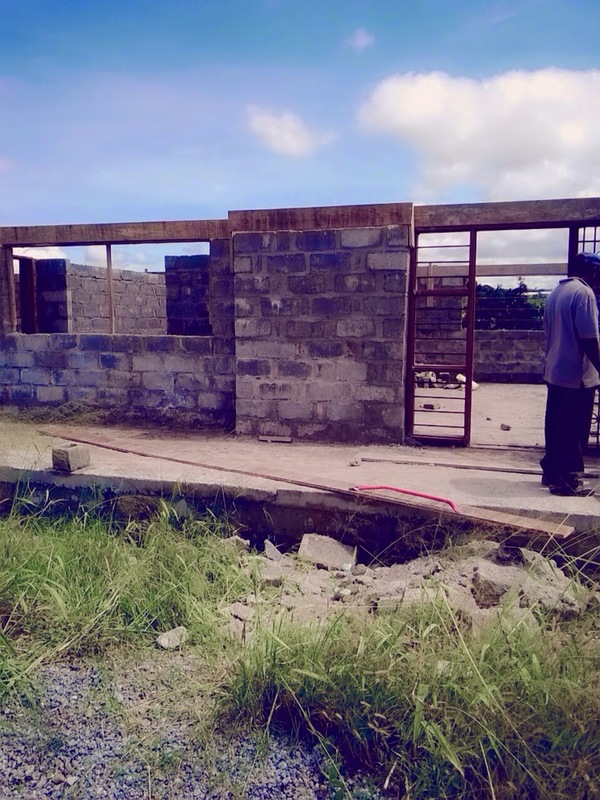 Thank you to everyone who has given to the project - your generosity is going to make a huge difference.